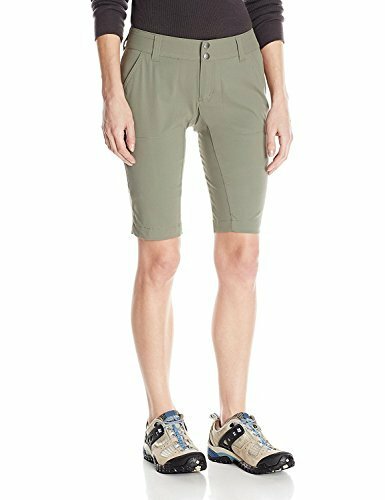 The Columbia Saturday Trail Short combines style and function for the outdoor-enthusiast—it's the ultimate outdoor staple. Crafted of a soft nylon and elastane fabric, these shorts remain lightweight, yet durable, no matter the weather or activity. High quality materials and expert craftsmanship are the backbone of Columbia’s women apparel. 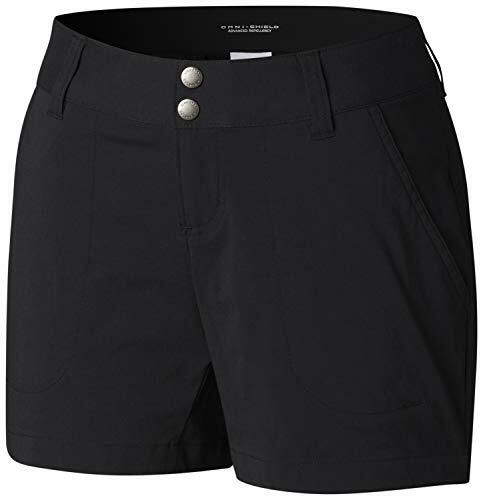 The technology featured in shorts pants protect you and keep you comfortable while you explore the outdoors. The exterior layer is made up of Columbia’s signature protection fabrics: a combination of water and stain repellency and UPF 50 to help block and shield from UVA and UVB sun rays. The Columbia Saturday Trail Short is also durable and comfortable - the gusset detail and comfort stretch provide you with a personalized fit. Columbia offers our Columbia Saturday Trail Shorts in multiple staple colors and sizes. To ensure the size you choose is just right, please refer to our sizing chart. To find your waist measurement, measure around your natural waistline. And for your inseam measurement, measure from the top of the interior leg to the bottom of the knee. 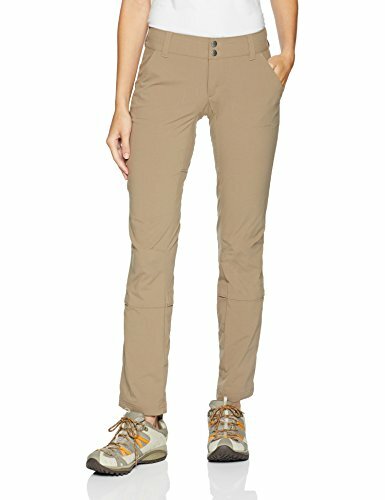 The Columbia Saturday Trail II Knee Pant was made for the outdoor-loving woman—it's the ultimate outdoor staple. Crafted of a soft nylon and elastane fabric, these knee pants remain lightweight, yet durable, no matter the weather or activity. High quality materials and expert craftsmanship are the backbone of Columbia’s women apparel. The technology featured in these knee pants are necessary for the outdoors. The exterior layer is made up of Columbia’s signature protection fabrics: a combination of water and stain repellency and UPF 50 to help block and shield from UVA and UVB sun rays. The Columbia Saturday Trail Pant is also durable and comfortable - the gusset detail, comfort stretch, and articulated knees provide you with a personalized fit. Columbia offers our Columbia Saturday Trail II Knee Pant in multiple staple colors and sizes. To ensure the size you choose is just right, please refer to our sizing chart. To find your waist measurement, measure around your natural waistline. And for your inseam measurement, measure from the top of the interior leg to the bottom of the ankle. Being an industry leader in outdoor apparel and products takes passion, and an understanding of people who love the outdoors as much as we do. That's why, from cutting edge technology, to our innovative heritage in Bugaboo, our jackets, pants, fleece, boots, and shoes are all tested tough so you can enjoy the outdoors longer. Omni-Shield summiteer Lite 96% nylon/4% elastane. A fine-tuned trail pant that's built for comfort and movement, the Saturday trail pant is all about active functionality, featuring a water-repellent, UPF 50 fabrication that protects you from the elements, with stretch properties and gusseting for great mobility. When conditions heat up, the roll-up hems let you convert this versatile pant into a Capri. A fine-tuned trail pant that’s built for comfort and movement, the Saturday Trail Pant is all about active functionality, featuring a water-repellent, UPF 50 fabrication that protects you from the elements, with stretch properties and gusseting for great mobility. When conditions heat up, the roll-up hems let you convert this versatile pant into a capri. 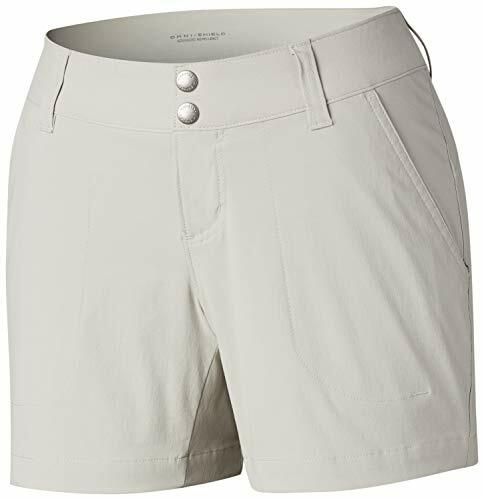 COLUMBIA Womens Women's 8 Inseam 6 Arrowhead Trail Short Omni-Shield New Tan!!! 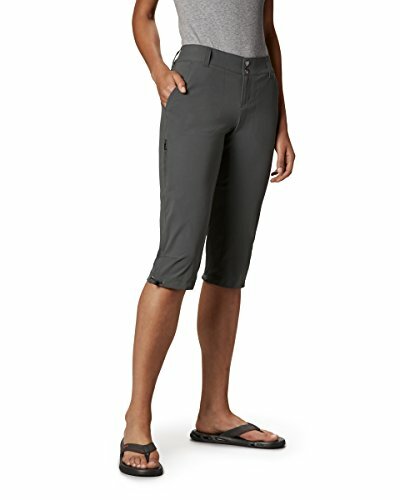 Want more Womens Trail Short similar ideas? Try to explore these searches: Housing Halo Projector Headlights, Ultra Lift, and Sgt Peppers Lonely Hearts Club Band.